An email apparently sent out by Beamdog CEO Trent Oster, posted on Reddit and sent to us by a reader, says "all outstanding issues with our publishing partner have been resolved." Oster had previously identified the issue-having "publishing partner" as Atari, who requested the game's removal because of contract matters, a month before Atari Inc. auctioned its assets. The email also mentions a "major" BG:EE patch, as well as details on the unreleased Android version of BG:EE. We've reached out to Beamdog to confirm. 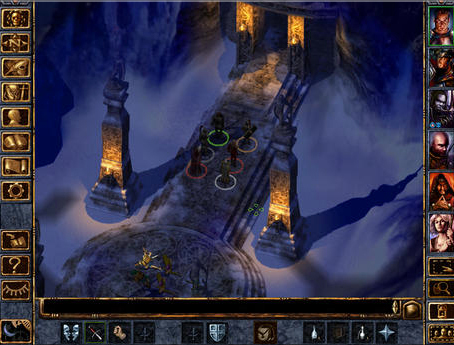 Play the Legend: This classic saga of mystery, intrigue, and adventure has set the standard for Dungeons & Dragons™ computer role-playing games ever since. Now, upgraded and enhanced, it comes to your iPad. We recommend iPad 2 and better. iOS 5.1 support. The game may function on iPad1, but memory is very tight. * 80 hours of Epic RPG adventure * Over 40 classes and kits * Over 100 spells * over 150 magical items * New adventure: The Black Pits, a thrilling combat adventure * New character: Rasaad yn Bashir, a Calishite Monk searching for answers. * New character for purchase: Dorn Il-Khan, a half-orc blackguard with a history of violence. * New character for purchase: Neera the Wild Mage, a half-elf on a quest to control her powerful magic. 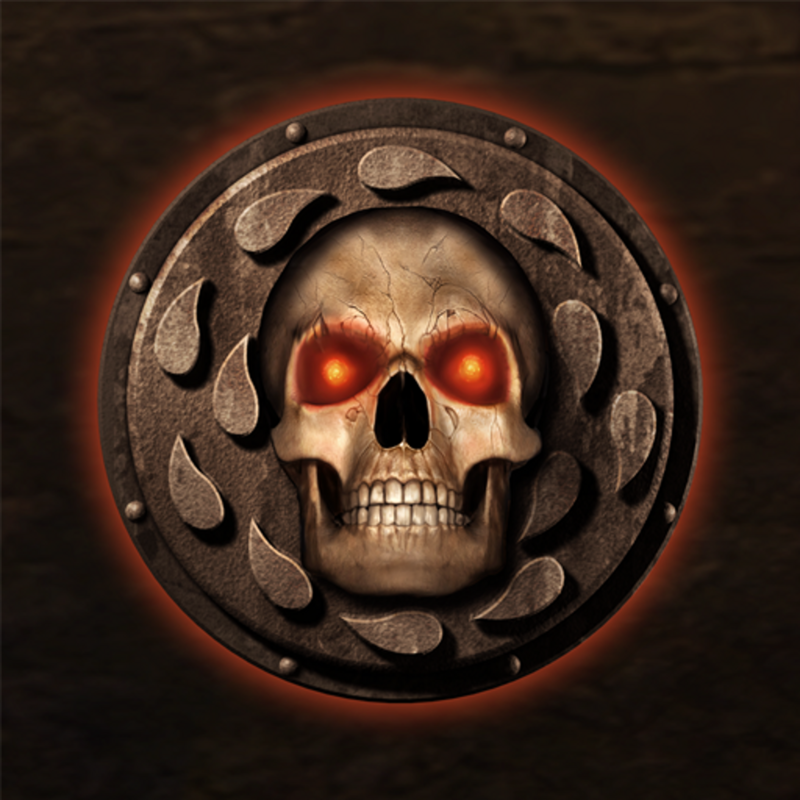 Baldur’s Gate: Enhanced Edition is designed only for the iPad/iPad mini. It can be downloaded in the App Store now for $9.99. 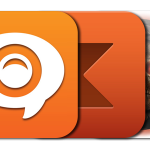 For other recent app news, see: Finish Version 2.0 Brings Task Notes, Sharing Options And More, Notability 5.0 Is A Noteworthy Update, Adds iCloud Sync And Universal Support For iPhone, and Pixel People Updated With Support For Visiting Friends' Utopias, Cloud Sync And More.